Martine’s Pastries is relocating to the East End of Lexington. Owners, Martine and Jim Holzman plan to move and renovate their bakery in a building that was built in 1873. The new bakery will feature a coffee shop and cafe. 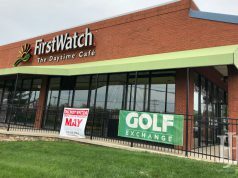 A grand opening is planned for late April. Mayor Gray announced former Assistant Chief Police Lawrence Weathers will be Lexington’s next police chief. Lawrence is a native of Lexington and uses his success in the police department as a message to young people that you can be successful regardless of what neighborhood you live in. Weathers will officially start as Chief on March 5. 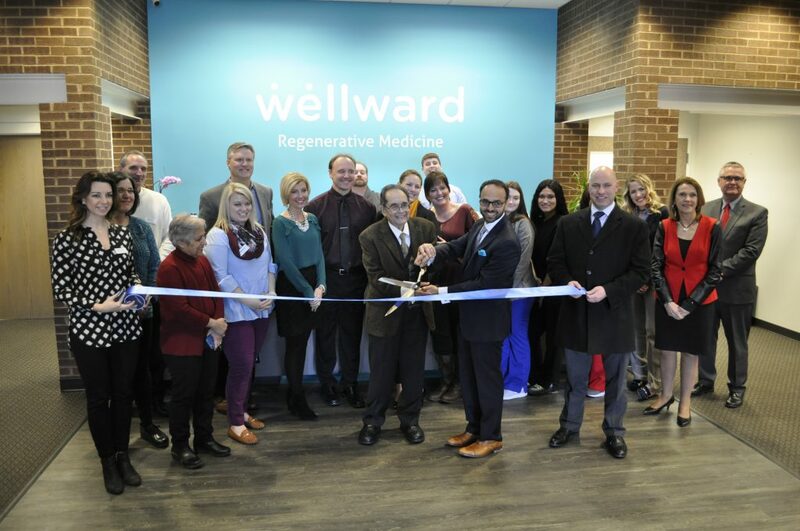 Wellward Regenerative Medicine hosted a grand opening in February in the old library location on Eagle Creek. Connect with area purchasing reps at Commerce Lexington Inc.’s next Opportunity Exchange on March 1, at 4:30 pm at Republic Bank & Trust Company’s downtown location. The event will feature great networking and interaction for minority-owned and small businesses in the Lexington community. Several large companies and organizations will have purchasing professionals on hand. The featured speaker will be Shawn Rogers, Director of the Bluegrass Small Business Development Center. Experts from ARGI Financial Group host “Lunch & Learn: Advice for Startups and Entrepreneurs” at Awesome Inc on March 1, at 12 pm. 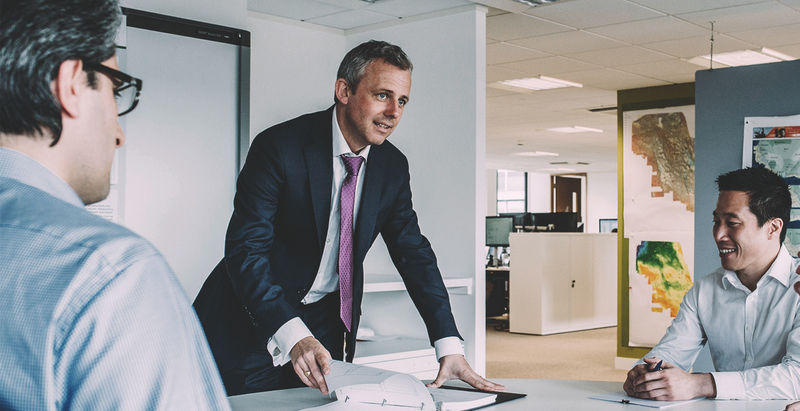 This interactive session is open to the community and focuses on financial advice and skills that are essential for entrepreneurs, startups, business owners, and freelancers. 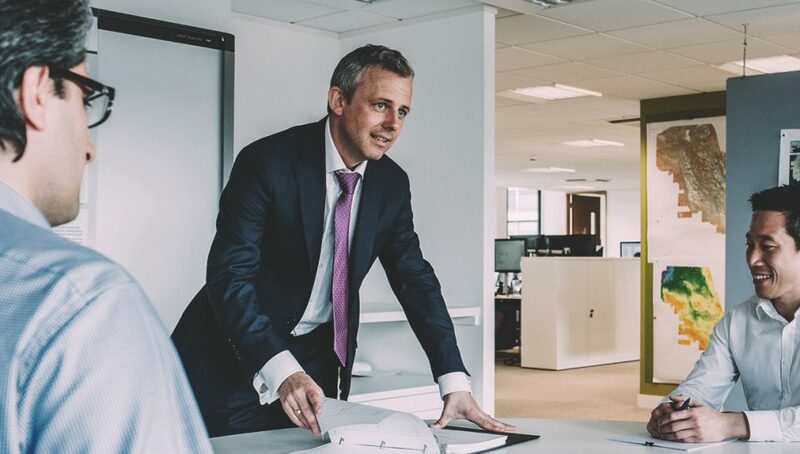 Learn about the REDI process and how to grow revenue, increase profitability, and secure capital. The Summer Youth Job Training Program will host an informational breakfast for local businesses and community-based organizations. Employers will learn about the program, and how they can partner with the City to provide career opportunities for Lexington youth at no cost. All Lexington-based businesses and organizations are invited to the free event. To register for the breakfast, contact the SYJTP office at (859) 300-5330 or mmorton@lexingtonky.gov. Join the Lexington Young Professionals Association for a special event at Jake’s Cigar Bar on March 15 at 5:30 pm. Enjoy a tasting of three different bourbons, with an explanation of how to enjoy each from Jake himself. Jake, a young entrepreneur, will also give a brief explanation of how he got started and take questions about the business and his experiences with it. NCAA tournament games will be up on the tv’s. On March 23, the University of Kentucky hosts a Summer Camps Work Fair at 11 am at Hilary J. Boone Center. It is an opportunity to meet with a wide variety of summer camps in Fayette County and the surrounding area. The event is open to UK employees and students. 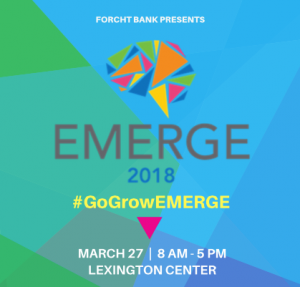 Forcht Bank presents the 5th Annual EMERGE Conference on March 27 from 8 am to 5 pm in the Lexington Center’s Thoroughbred Ballrooom. The EMERGE conference engages the next generation leaders of Central Kentucky – our emerging leaders – to leverage their thoughts, ideas, and strategies for the betterment of our community and region. This full-day event includes a variety of breakout sessions and panel discussions, opening interactive session with dynamic speaker, luncheon speaker, as well as a closing reception at the end of the day. An attendee emerging from this one-day summit will have the tools needed to make a robust impact on the region and move forward with their passions and visions. This article also appears on page 4 & 5 of the February 2018 printed edition of the Hamburg Journal.